Boho style goes on. Developed in the middle to late 1960's;floral prints, billowing sleeves, "floaty", notably long white skirts, furry gilets, embroidered tunics, cropped jackets, large belts, shepskin boots, baggy cardigans are never entirely out of fashion. 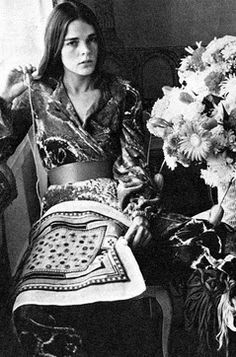 Ali MacGraw, star actress in Love Story, previous poster girl for '70s bohemian glamour and assistent of Diana Vreeland at Harper's Bazaar surely defined style in the '70s decade and afterwards. TIP: Match a bohemian top, emroidered, floral print, billowing sleeves top with midi skirts and high boots. 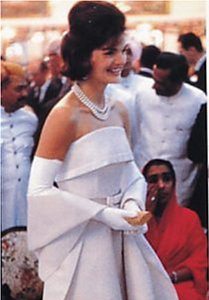 Jacqueline Kennedy Onassis one of the greatest style icons of the last century. 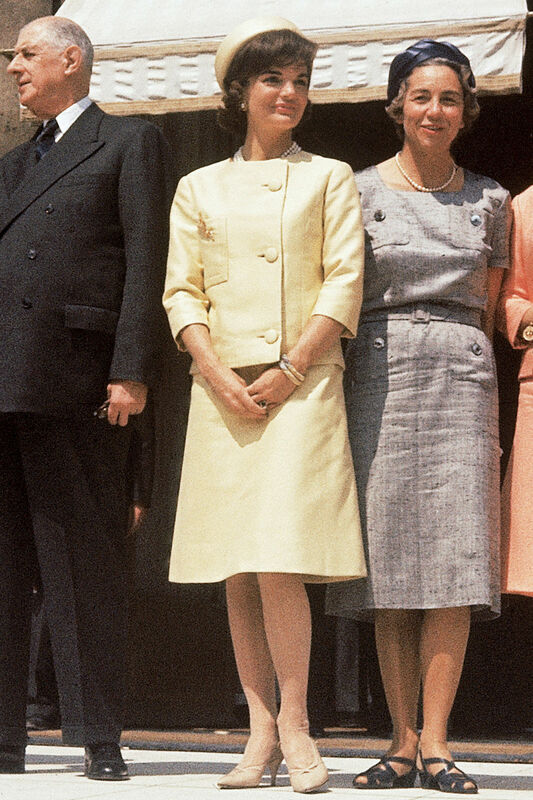 Her first-lady chic is timeless. 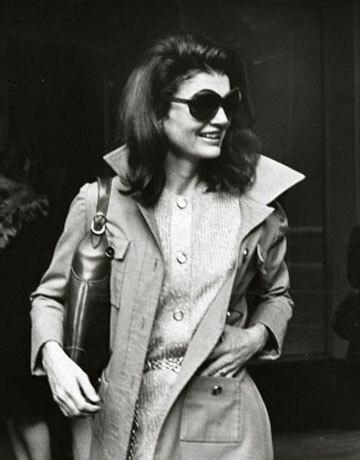 TIP: Match a XXL pair of glasses with a trench, a A-line dress and some low heels. 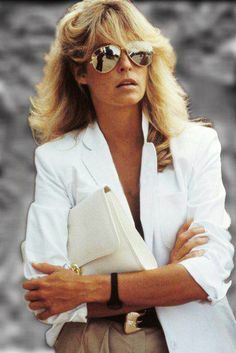 The look of Farrah Fawcett, known for her act in the first season of the TV series Charlie's Angels and for the poster she shot in the same year that was sold in 12 million copies worldwide, came to define a generation and took the test of time. 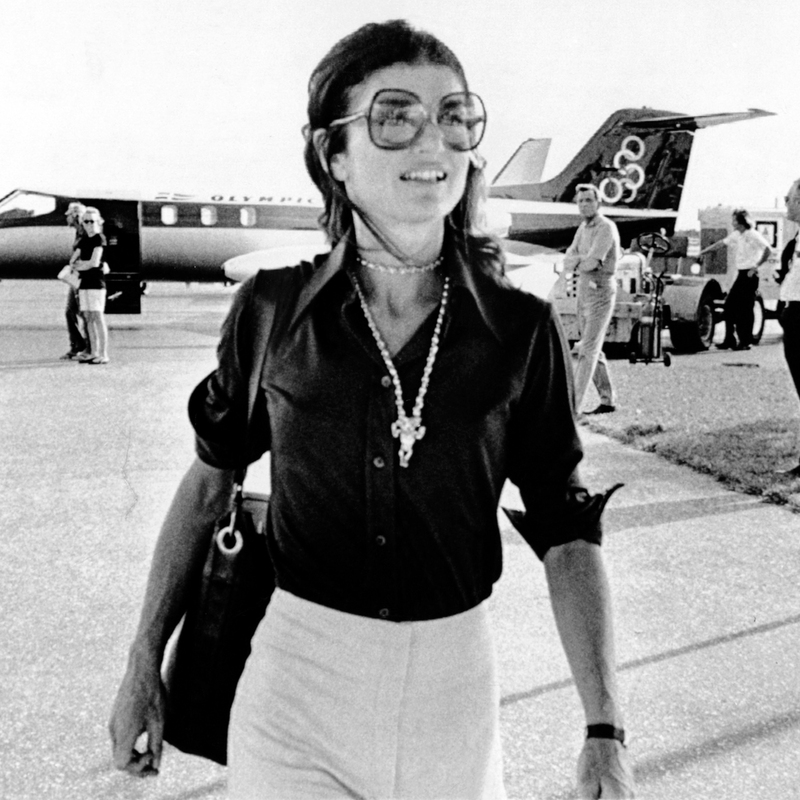 Blow-dried hair, high-waisted jeans, blouses or simple tees, the red swim suit, skater shoes, platforms, buttoned-down shirt are the signature of the original Charlie's Angel. TIP: Match your high-waisted, wide-leg pair of jeans with a buttoned-down shirt or a tee and a plaid blazer.